ClassicHub’s future – HubNut – celebrating the average! Since getting an actual job, I must concede that my desire to hurl words at my Blog has reduced somewhat. I’m now busy coordinating a minibus project in rural Ceredigion but still cramming paid writing work in on top of this. What is the future for Fleet ClassicHub? I do have some plans for ClassicHub though, so worry ye not! It might just take some time for those plans to come to fruition as I battle the age old problem of actually earning enough money to live. For one thing, I’d like to do more videos – but winter isn’t a great time to do them, so they’ve been on rather a hiatus. After my last post, a rather candid account of how things have changed in my life, I have been busy settling into the new role. It’s nice to have something that is really giving something to focus on. Come pay day, it’ll be nice to actually have some money in my account too! 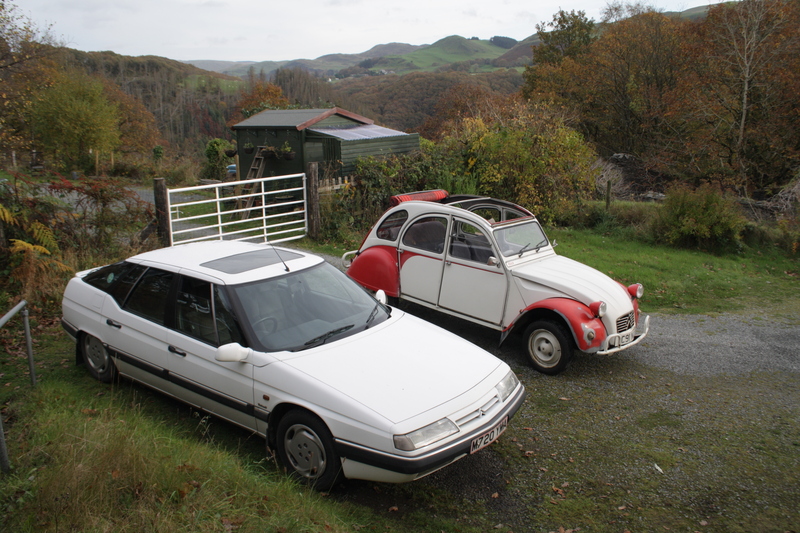 The XM is due a cambelt change and the 2CV’s MOT expiry draws ever closer. We’d also quite like to go and see family and friends before too long. That’s all for now. This really is a short update. Keep following me at Ian Seabrook-Writer on Facebook, or Dollywobbler on Twitter and see what new adventures could be on the horizon!